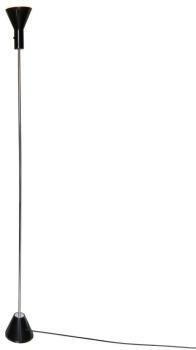 MI-futuriste, mid-seventies, the lamp Okio reveals an original look very decorative. 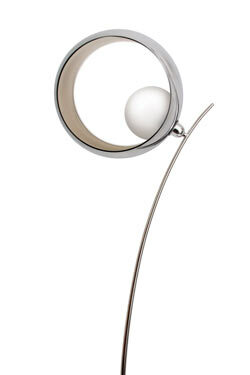 With its roundness and diffuse lighting, this lamp sculpture offers a zen and sleek style. Notice to fans of design, this is the must-have of the week. Why we need the lamp Okio? Because more than a lamp, Okio is a real object of decoration. Even off, atypical allure ring surprises and displays a graphic hard. The ring imprisons a white ball illuminating and Opal, ideal to bring a protective feel to the décor with a zen 100% light. 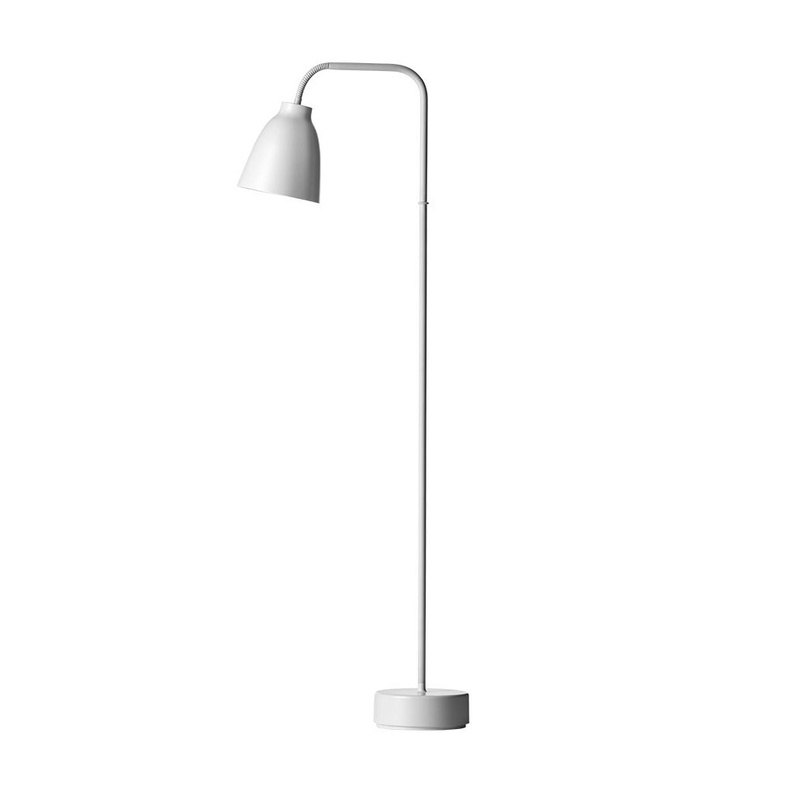 With a Scandinavian style for a deco nature or with design and avant-garde furniture. 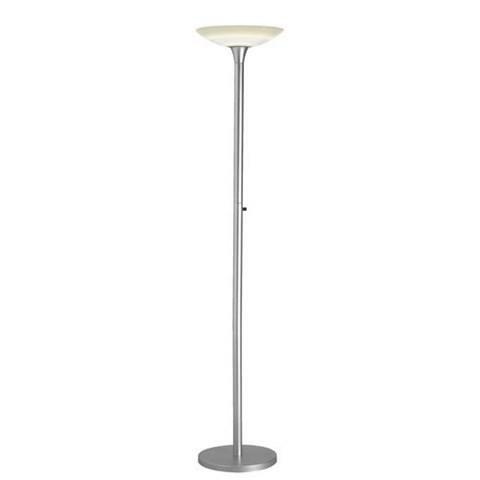 With its diameter of 35 cm, it can be placed on the floor to distill a Bohemian atmosphere and zen in the white version. Dressed in black, she becomes more mysterious and graphic, to sublimate a minimalist décor or add a stylish touch to a contemporary set. In an entry, on a console, it imposes its style and decorates the space thanks to its generous dimensions. In a living room, it is perfect to wake up a classic buffet or bring boost to the décor. Finally in a room, lay on a mat highlights or a wide bedside low and contemporary for a style ultra cocooning. Diffuser in Opal ball shape is designed to accommodate a power of 75 watts. 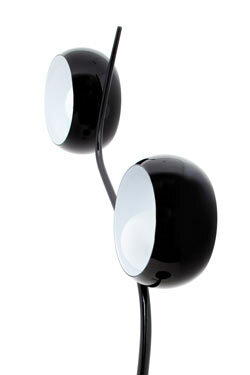 The lamp Okio broadcasts so both sweet and powerful lighting. Diffuser in white glass avoids any risk of glare. Imprisoned inside a white or black headband, the diffuser is placed on the side and seems to be so balanced. Okio evokes a Crescent Moon and offers a bright halo graphics and soothing. 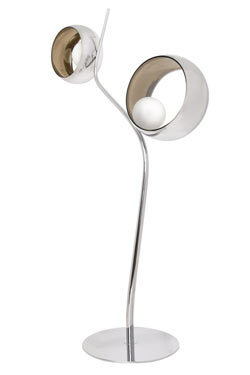 Its spherical shape reminds a little seventies lamps while being thoroughly modern.